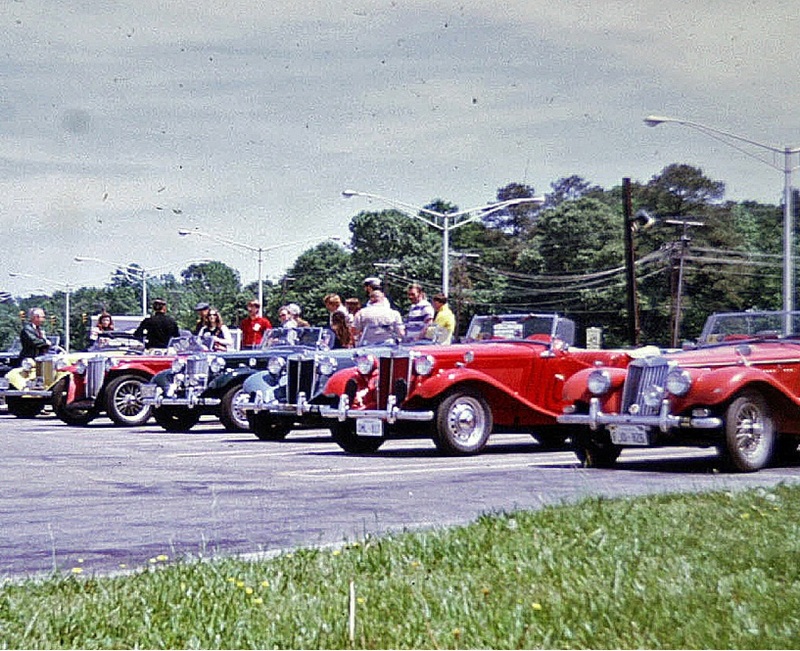 The Tidewater MG Classics Car Club was formed by a group of MG enthusiasts in May of 1973 to promote and preserve the MG sports cars they cherished. Originally organized as a "T" series club only, the club later opened membership to all models of MGs. A couple of the original founding members are still active members today, 45 years later. Click on the thumbnail above to view one of the first getherings of the club in 1973, near Pemboke Mall in Virginia Beach, VA.
Our club is located in the southeastern part of Virginia, commonly known as the "Tidewater" or "Hampton Roads" region. Being located near Norfolk, VA and the world's largest Naval Base, many of our members are active duty military or retired military and hail from all parts of the country. We have from time to time members from the UK, Canada, and other NATO countries, making us an international club. Memberships: As of 27 February we still have 105 paid memberships for 2019.
calendar or "The Latest" for the meeting date, address and a phone number for more info. and mail it to the address on the form with the appropriate fee.